*Breakfast & Lunch Not Served on Sunday's. You can now check availability and book your reservations on Open Table. Simply click on the Reserve Now button. 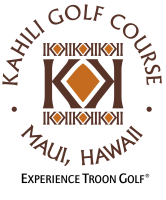 Otherwise, feel free to call us at (808) 242-6000 or email restaurant@kahiligolf.com. Please provide us 24 hours to return your voicemail or email. Mahalo!